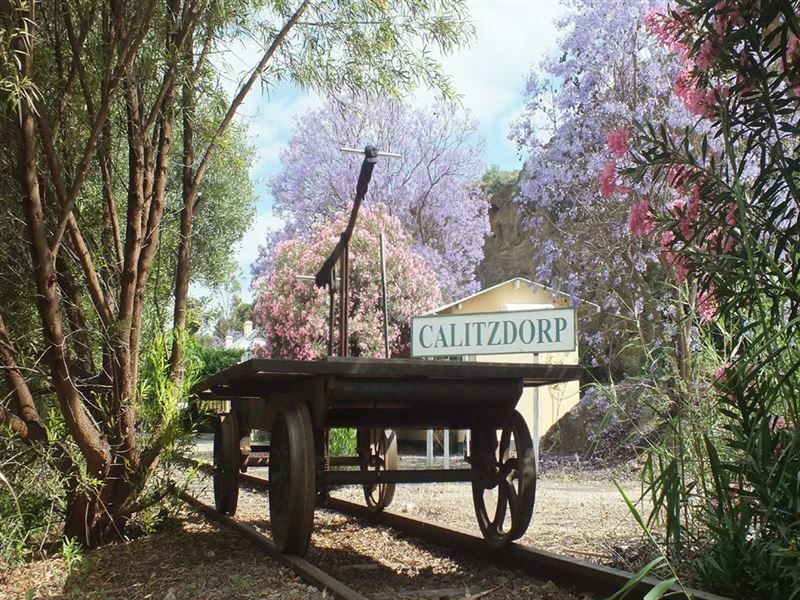 With vines to one side and a kranz to the other, Calitzdorp Railway Station offers travellers an idyllic space to rest before venturing forth to explore the surrounding Route 62 area. 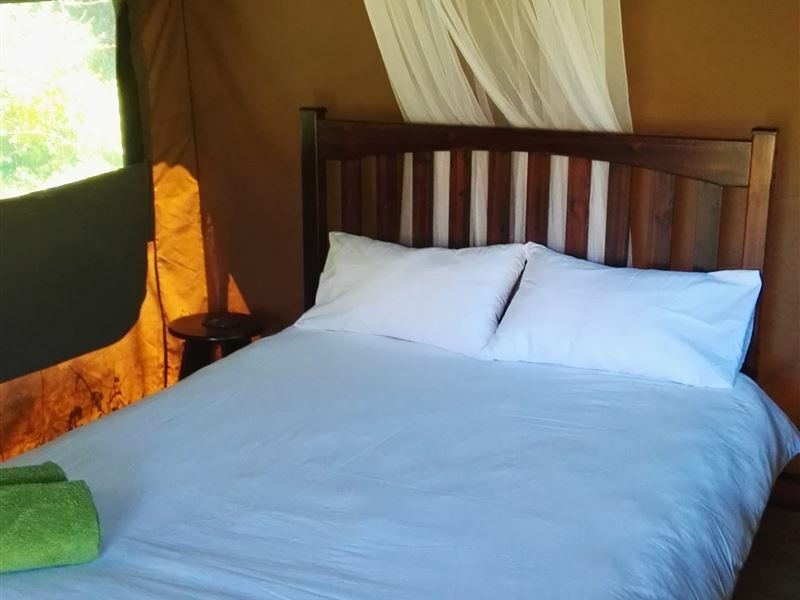 Guests have a choice of staying in the ticket office, Safari tents,backpackers, or camping in their own tents or caravans..<br /><br />The ticket office, a self-catering unit, with a double bed, and two singles, is provided with white linen and towels. 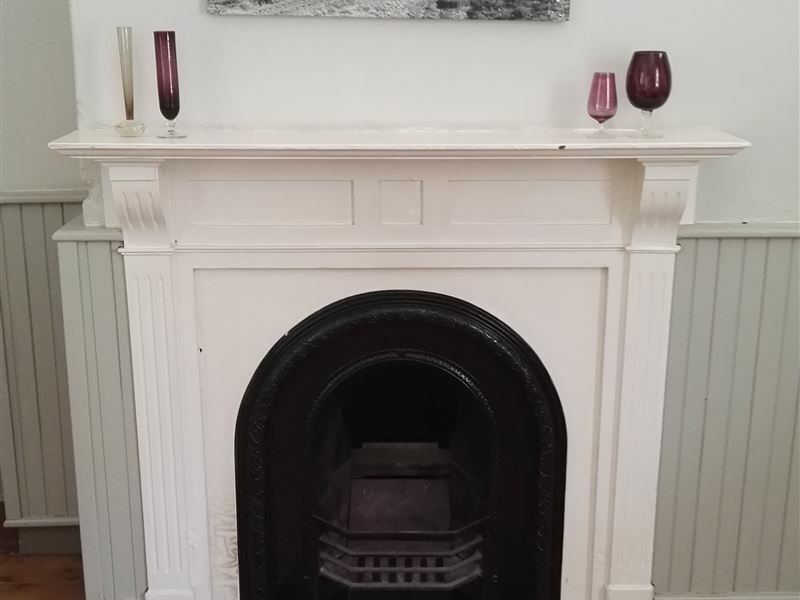 It has two functioning fireplaces which are ideal for the chilly winter evenings. 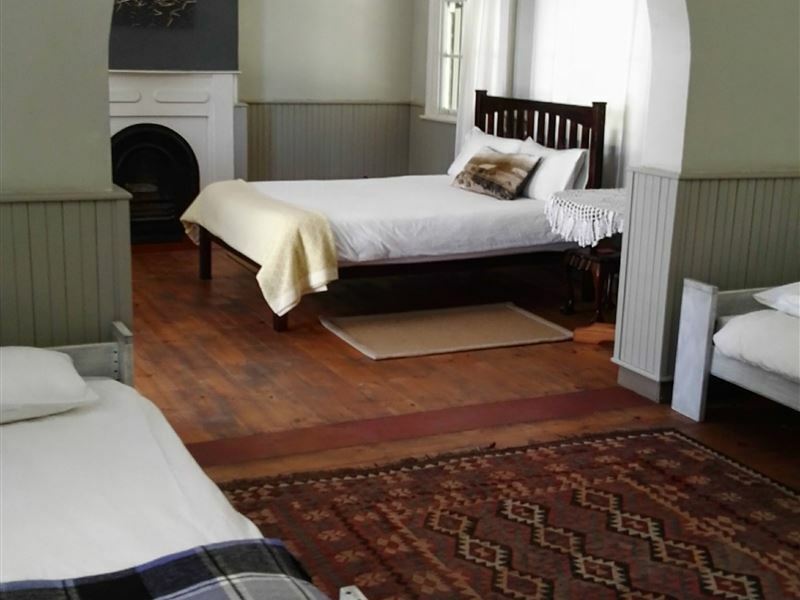 Modern toilets, and hot showers are a short walk away in the shared ablution block.<br /><br />The backpackers is furnished with bunk beds, and linen is supplied. It has its own toilet and cold shower.The Safari tents are furnished with a double or two single beds and linen and towels are provided. Each campsite is equipped with electricity and water and also has its own barbecue area. <br /><br />The backpackers, and tents share modern ablution facilities with hot showers, as well as a kitchen with a fridge, a gas hob and cutlery and crockery. 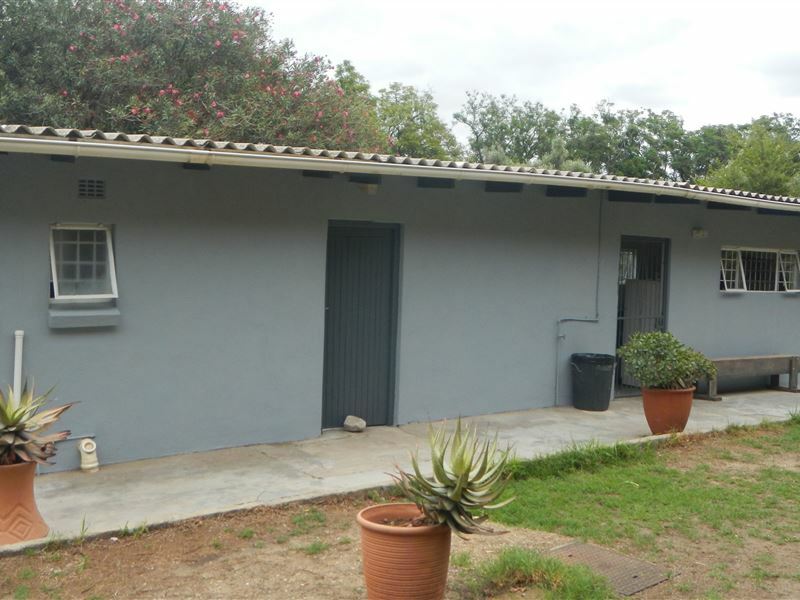 <br /><br />The Station also offers facilities to host functions and has been the choice venue for film shoots, weddings, weekend workshops, birthday and stag parties, art exhibitions, and the local Winter in Calitzdorp Festival.<br /><br />The typical little Karoo town of Calitzdorp is probably mostly recognized for its production of some of the countrys best port wines. Queen Street is one of the oldest streets in town and begs a stroll to properly absorb the number of Edwardian, Victorian and Karoo-style buildings heavily influenced by English architecture. Activities include walking trails in the Gamkaberg Nature Reserve, and the Redstone Hills, Groenfontein, and Matjiesvlei. Birding in the hills and viewing the fynbos areas are also more than rewarding. "We loved our stay at the station - it exceeded our expectations!The ticket office and surrounds are full of character and wonderful details. 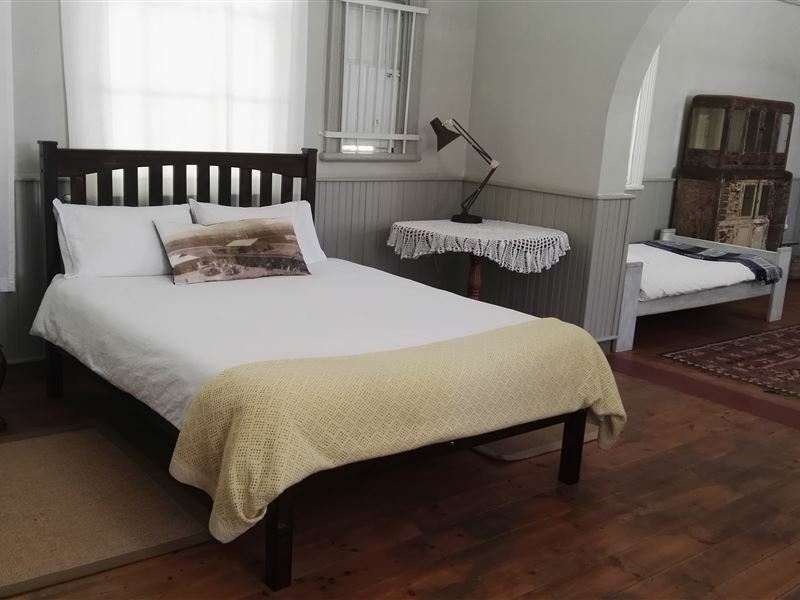 Cheryl has infused the place with her unique touch and warm energy.We felt really welcome and at peace and would highly recommend the station to anyone traveling on Route 62." "The views, the extra mile to make the stay comfortable, the quality, cleanliness and comfort of your stay!Thank You for making our stay a memorable one!!" "We were warmly received on arrival and the helpful staff ensured that our stay was memorable - what a unique setting!" "What a nice plce to stay." "Memorable overnight stay in the old ticket office"
"Unique experience staying in the old railway ticket office and playing on the &apos;pump trolleys&apos;! Excellent accommodation and Cheryl provided a warm welcome and lots of interesting and valuable information on the area." 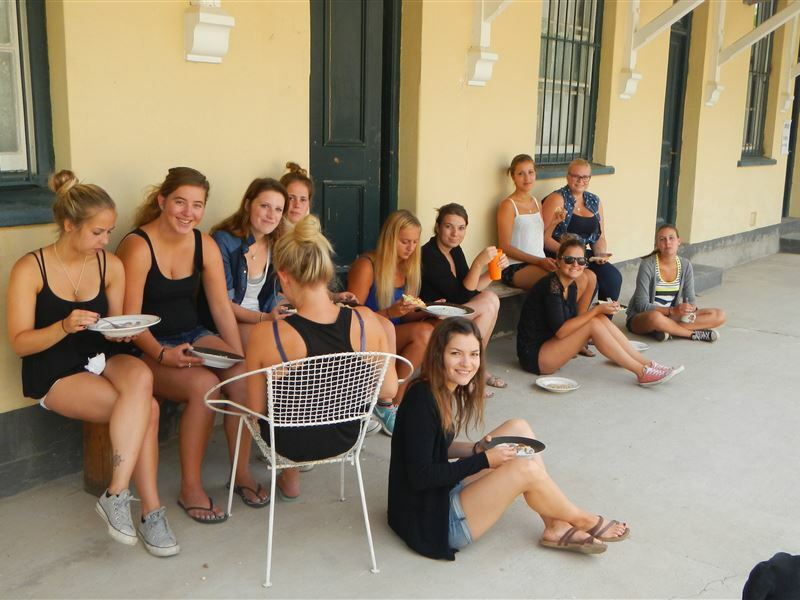 "Thank you Cheryl, amazing host and accommodation. Love every time we visit"
"The total feel of a train station was a wonderful experience. The ticket office that we slept in was a nice experience and very comfortable. The kids lived the trolley that they ride on on the the train tracks. Everything was just perfect"
"The host was very welcoming and accommodating! 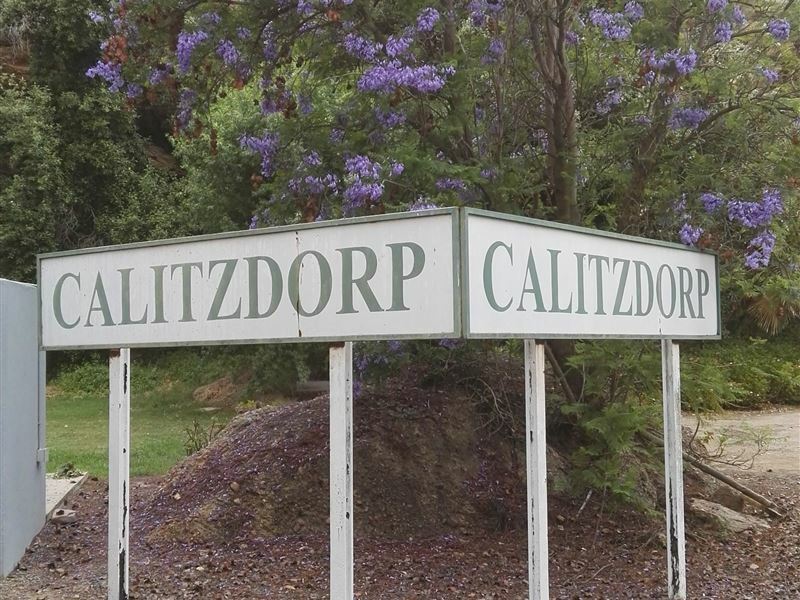 Location is close to everything Calitzdorp has to offer. Facilities clean and neat! Would recommend establishment." "Clean and friendly camping site"
"Safe, friendly, and convenient camping spot. The hosts were cheerful and welcoming, and struck the perfect balance between making sure that I felt comfortable and cared-for, and respecting my space so that I could enjoy my time. The main area can get a little noisy on a Saturday night, as it does host a bar, but everything was quiet by half-past ten, which I felt was reasonable. 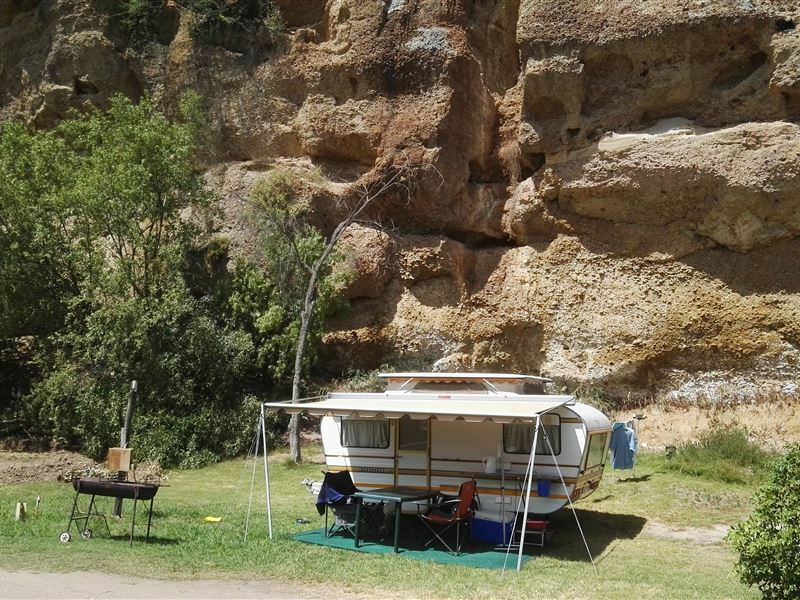 With a clean and well-maintained ablutions block and a useful little kitchenette, this was ideal for an overnight camp." "Pleasant stay in the Ticket Office." "It was a first staying in a ticket office of a railway station. So a different experience with the track right outside your doorstep. The extra large room was well decorated and beds comfortable. Kitchen very large and showers and toilets in the &apos;ablusion block&apos; close by."